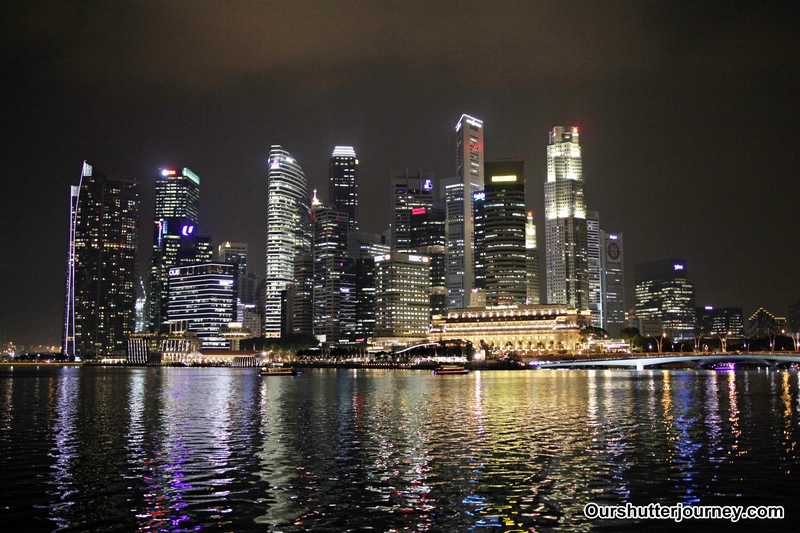 Image: Shot at wide open and the 35mm F1.8 retains 89% sharpness across the frame. Amazing lens. (Click on the photo to view at 100% size). Shot by Editor AL. 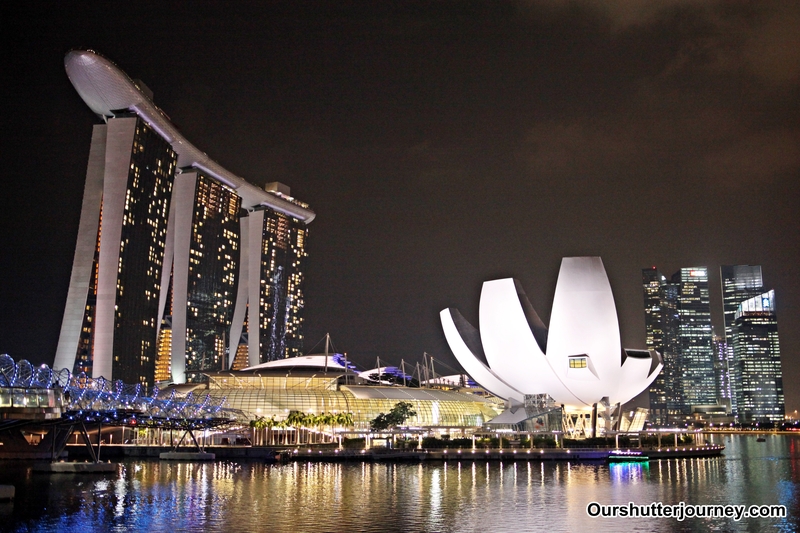 05th November 2015, Singapore – Tamron recently sent me 2 new lenses namely the Tamron SP 35mm F.18 Di VC USD and the SP 45mm F1.8 Di VC USD. While many will be thinking, why would Tamron release 2 new lenses with such similar focal length – I assure you – Tamron is targeting 2 groups of photographers. The 35mm will be really for those who wants a standard wide angle walkabout lens with large aperture while the 45mm will be dearly loved by street photographers. 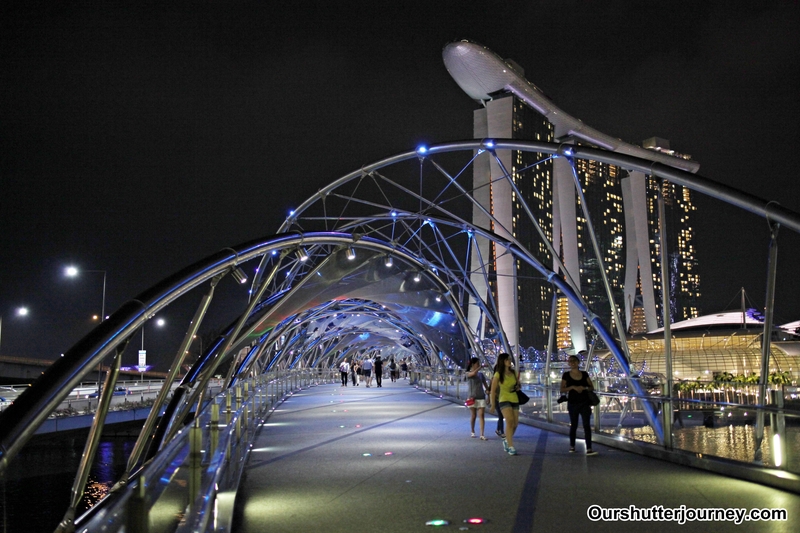 This article is my night out with the Tamron SP 35mm F1.8 Di VC USD together with my co-reviewer Trisha Lim. The Tamron SP 35mm F1.8 Di VC USD is an amazing lens. First and foremost, it falls under Tamron’s premium series (SP) and the Di means this lens is designed and made for (35mm) Full Frame cameras (useable on crop sensor bodies which works out to be about 52.5mm), the lens comes with the company’s proven Vibration Control (VC) that stabilizes images and low light shooting and of course, the ultra breakneck fast focusing from the Ultrasonic Drive (USD). OK, if you are new to Tamron lenses, it had already been explained to you in 150 words. 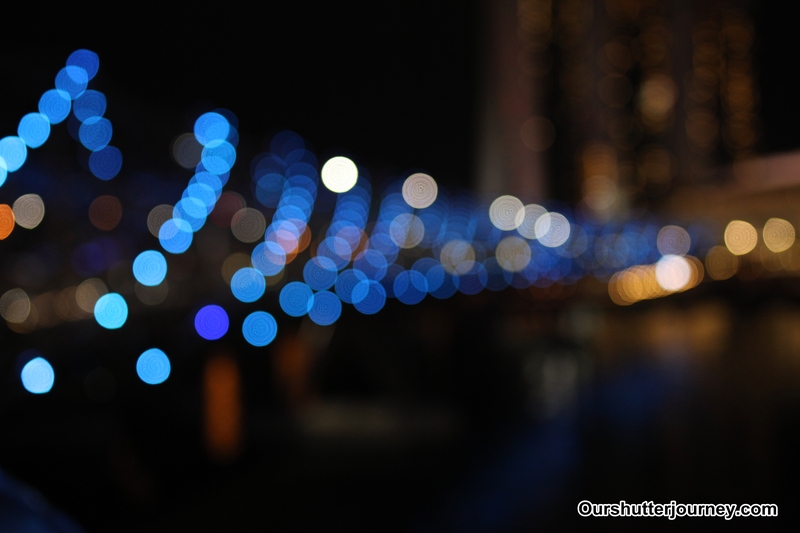 Image: Nice bokehs rendered from the Tamron 35mm F1.8. The near full circle bokehs towards the center of the frame is something you dun really get from most prime lenses these days. (Click on the photo to view at 100% size). Shot by Editor AL. The Tamrom 35mm is compact and reasonably sized, and that makes it a very easy lens to handle when you are out doing a walkabout. Tamron spared no details in creating this lens – inside the lens, you get 10 elements in 9 groups including 1 LD glass, 1 XLD glass and 2 aspherical glass and probably that explained why the images are so sharp despite both of us shooting at wide open at almost every frame. Corner distortion control are one of the best in the industry and you can see that for yourself in the below photo. Image: Almost Zero corner distortions and click on the image to check the insane amount of details captured while aperture was wide opened. (Click on the photo to view at 100% size). Shot by Editor AL. The Tamron SP 35mm F1.8 Di VC USD was designed as a 9 blader with round leaves and it starts focusing from as close as 20cm and it accepts 67mm filters on its front. Package in the box includes warranty paperwork, hood, lens and all the caps – pretty Tamron. We will be back with the photos for day review as well as the review for 45mm F1.8. Meantime check out all the photos on this article which were shot by the Tamron SP 35mm F1.8 Di VC USD and all images are viewable at 100% resolution/ size when you click on them. Enjoy! 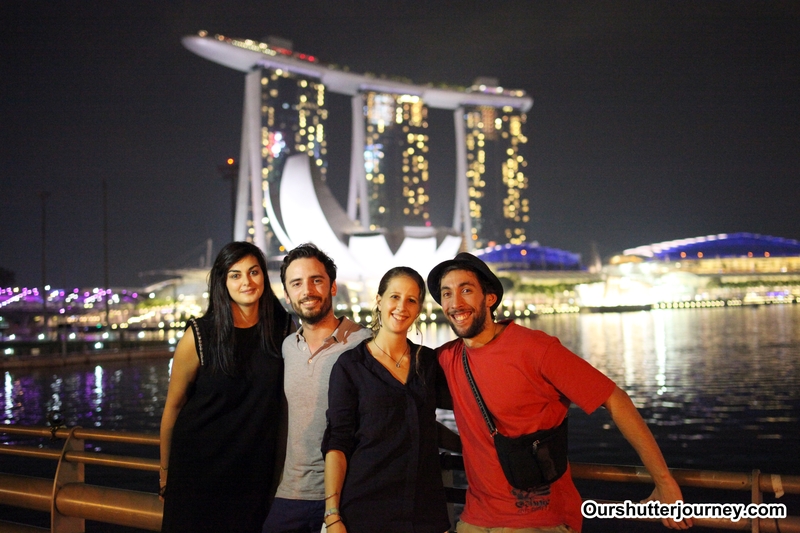 Image: French Tourists in Singapore. Check out the front sharpness and the contrasting bokehs at the background. This lens is a newly created legend. Shot by Editor AL. 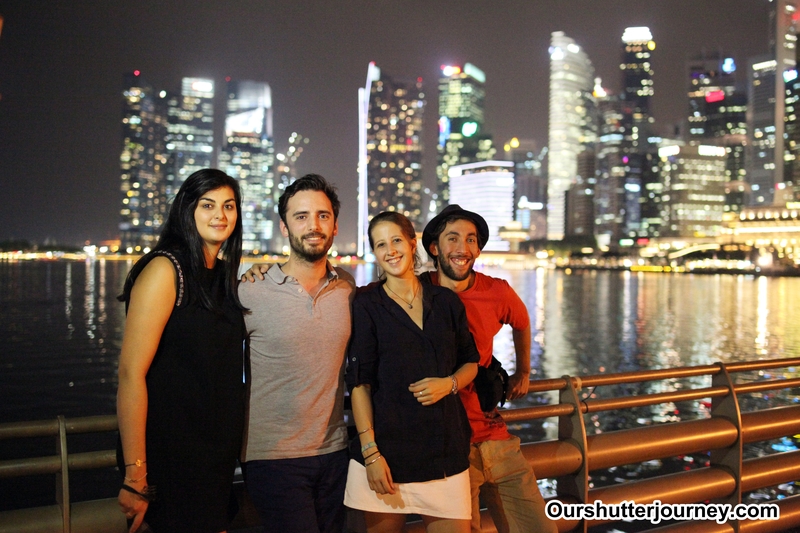 Image: French Tourists in Singapore. Check out the front sharpness and the contrasting bokehs at the background. This lens is a newly created legend. Shot by Editor AL. 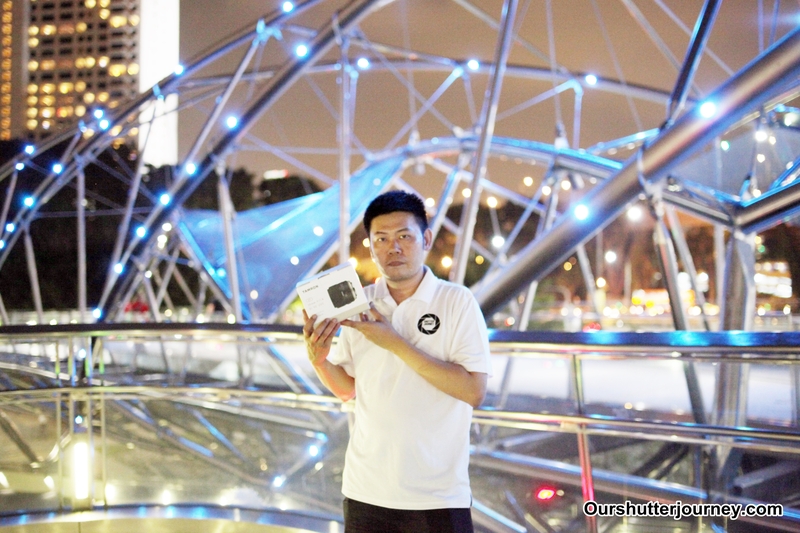 Image: Editor AL posing with the Tamron 35mm retail box. 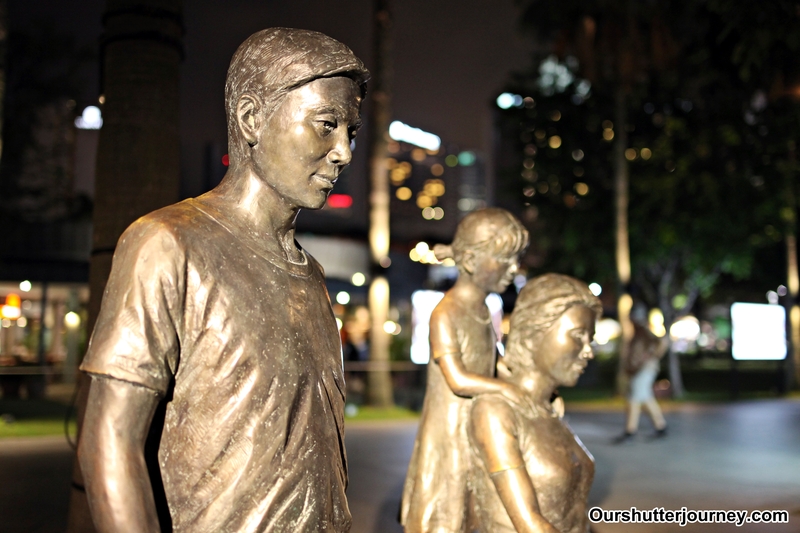 Shot by Trisha Lim using the Tamron SP 35mm F1.8 Di VC USD. 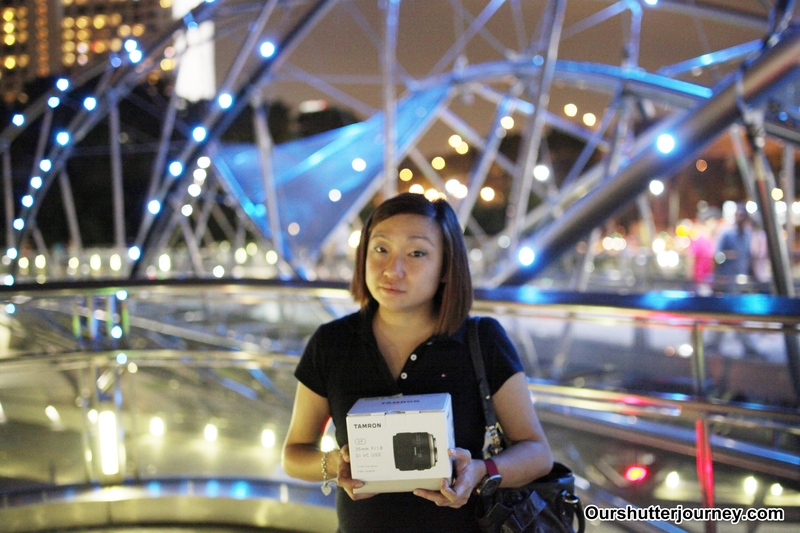 Image: Guest Reviewer Trisha Lim posing with the Tamron 35mm retail box. Shot by Editor AL using the Tamron SP 35mm F1.8 Di VC USD. Image: Another excellent example of well controlled distortion, zero color fringing and all goodness – from the new Tamron SP 35mm F1.8 Di VC USD. Image shot by Trisha Lim. Image: The new Tamron SP 35mm F1.8 Di VC USD creates nice and “expensive” looking bokehs. Image shot by Trisha Lim. 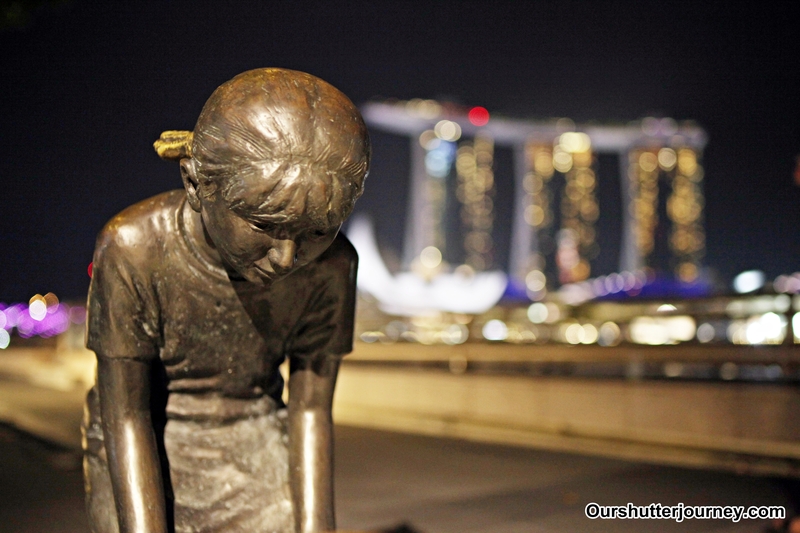 Image: Putting wide angle and wide aperture to creative use. 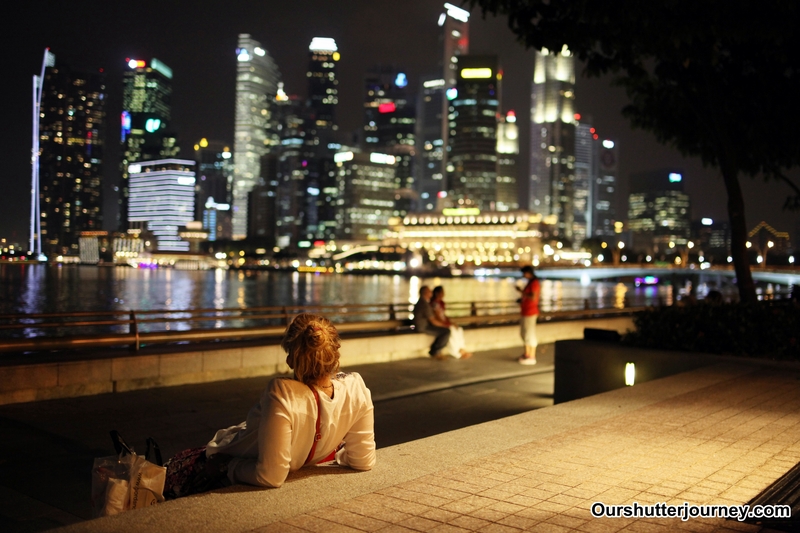 You can now shoot images like this with the new Tamron SP 35mm F1.8 Di VC USD without break your bank. Image shot by Trisha Lim. Image: The above examples simply shows that the new Tamron SP 35mm F1.8 Di VC USD is a great performer in low light situation with no compromise to image sharpness and quality. Image shot by Trisha Lim. 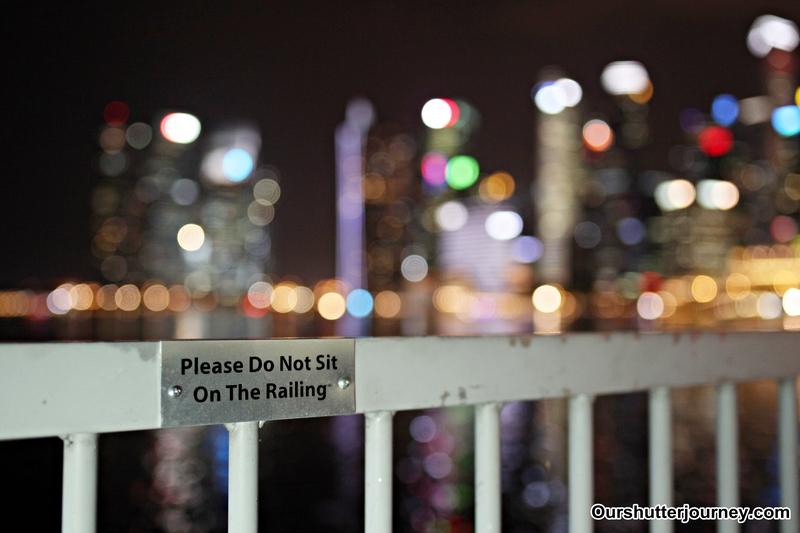 As promised, we will be back with more photos – for day photos as well as the review for the 45mm F1.8! – Tamron Singapore for the lens. – Trisha Lim for co-reviewing the lens. Buy your Tamron SP 35mm F1.8 Di VC USD here. Tamron Singapore are committed to provide the best prices and after-sales service to all consumers and that is reflected in our commitment of a 5 years warranty. There are always greater benefits and extra savings when you purchase a Tamron lens, buy with a peace of mind, use with a peace of mind. This entry was posted in Brand: Tamron, Featured Photographers, Featured Photography Merchants, Group Test & Reviews and tagged Marina Bay Sands, Photography Reviews, Shutter Journey, Tamron, Tamron 35mm f1.8, Tamron Singapore. Bookmark the permalink.